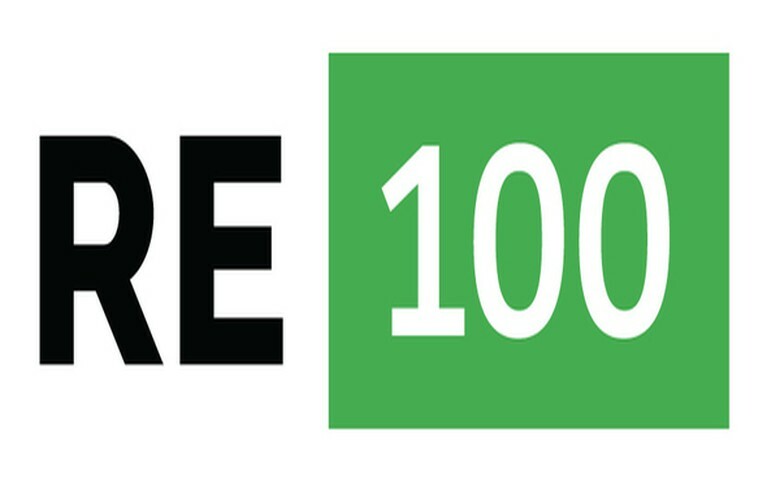 RE 100 logo. Source: The Climate Group (www.theclimategroup.org). Sep 13 (Renewables Now) - Four more companies have joined the RE100 initiative, boosting demand for renewable power to 150 TWh annually. 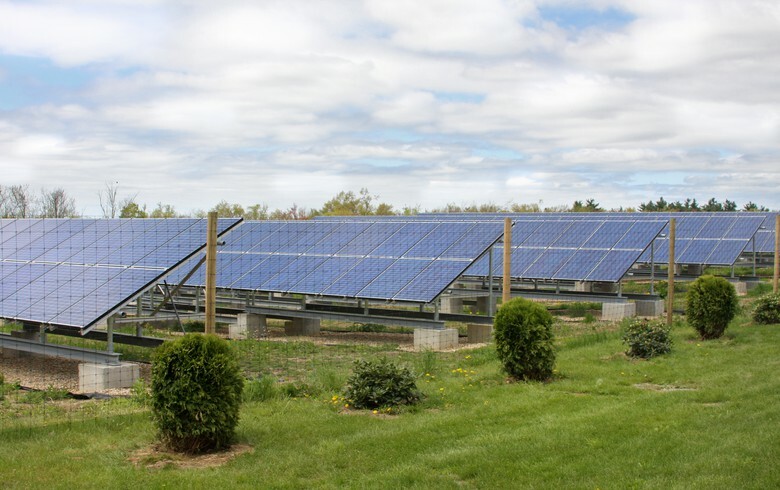 This combined demand is more than enough to meet the electricity consumption of New York state, according to a press release on the website on the campaign published on Wednesday. The RE100 list now includes 106 companies following the latest corporate additions of US cosmetic products maker The Estee Lauder Companies (NYSE:EL), food manufacturer Kellogg Company (NYSE:K), Singapore-based DBS Bank Ltd and US organic food and drinks maker Clif Bar & Company. 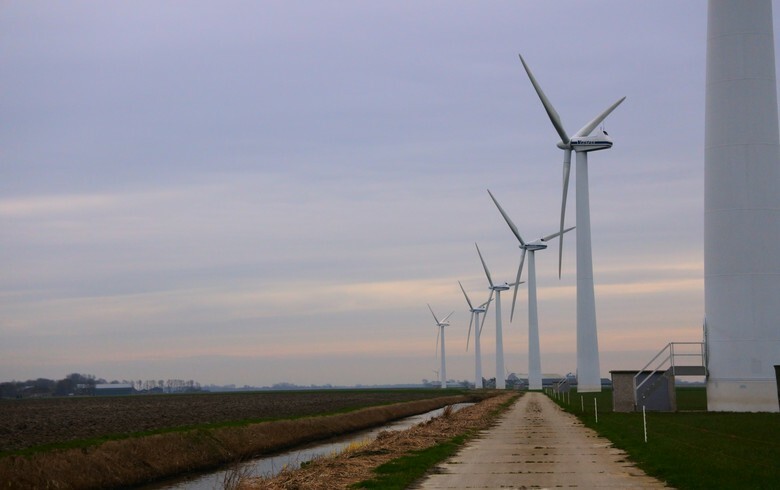 The firms joined the initiative just before the start of the Climate Week summit that will be held in New York City between September 18 and September 24. Estee Lauder is targeting 100% renewable electricity by 2020. As of 2016, the make-up group is 45%-powered by renewables. 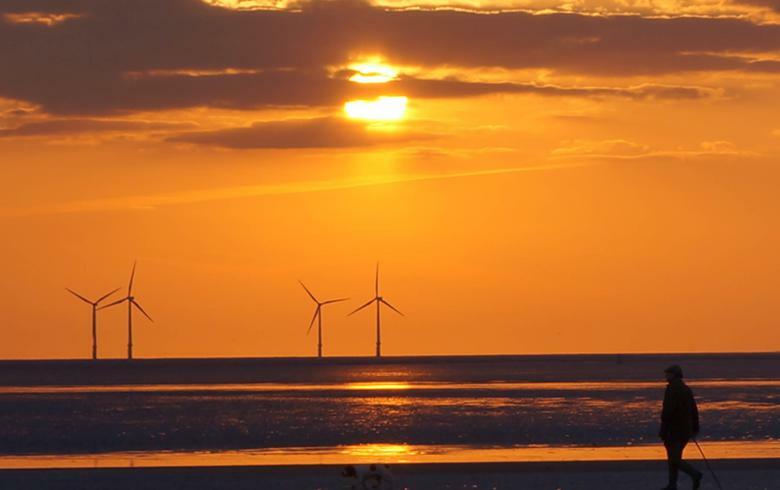 Meanwhile, breakfast cereals producer Kellogg is aiming to procure 100% of the electricity it needs from renewables by 2050, with an interim target of 40% by 2020. 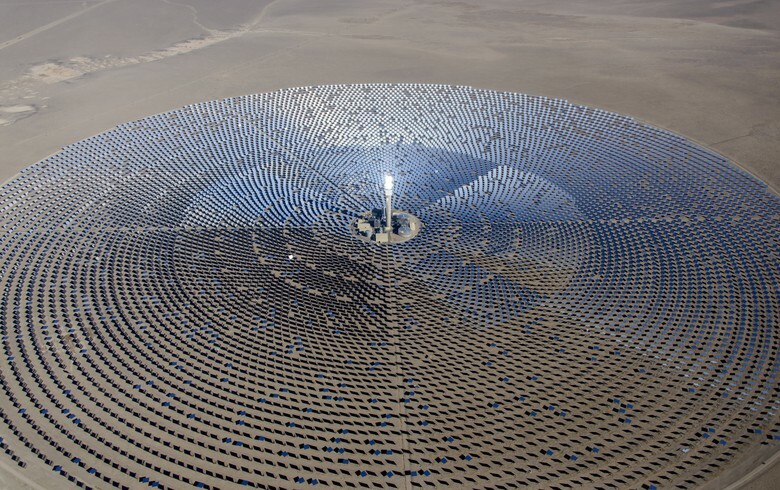 It currently sources around 20% of its total power from renewables. Financial services provider DBS Bank also aims to become 100%-renewable but did not set a specific date for achieving its goal. 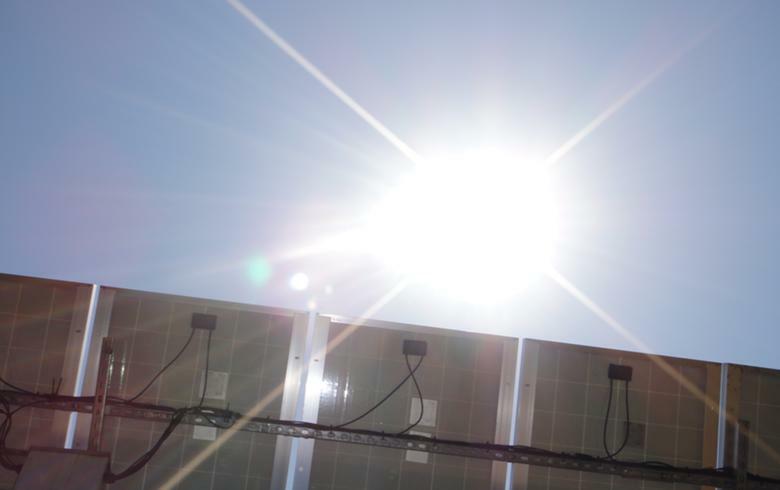 The company has an interim target to source from renewables all the power for its Singapore operations, which is equal to 65% of its global total, by 2030. 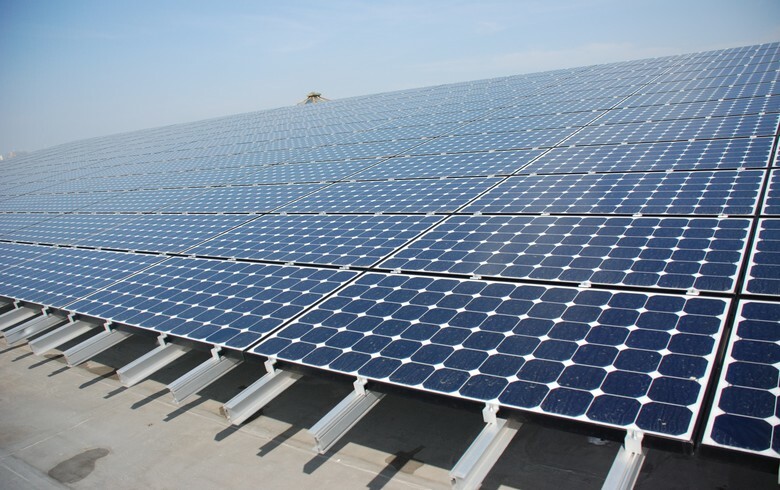 Last but not least, organic food and drinks producer Clif Bar & Company have been purchasing renewable energy certificates equal to 100% of its operations for the past 10 years, but is now searching for options to source renewable power directly. Companies taking part in the RE100 programme commit to power 100% of their operations from renewable sources. The initiative is organized by The Climate Group, which said it expects more companies to join during the Climate Week NYC. The RE100 in July passed the 100-member threshold, three years ahead of schedule.